Butynski, T. M. & De Jong, Y. A. (2017). Common warthog Phacochoerus africanus (Gmelin, 1788). 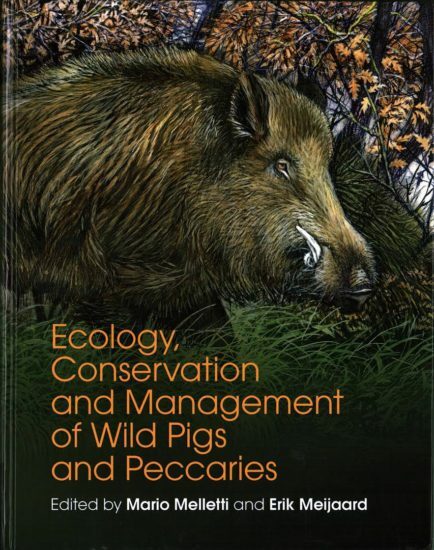 In Ecology, Evolution and Management of Wild Pigs and Peccaries. Implications for Conservation. Melletti, M. & Meijaard, E., eds. Cambridge University Press, Cambridge, UK. Pp. 85 – 100.